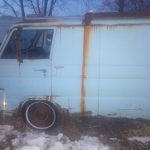 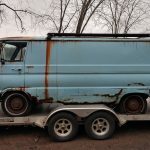 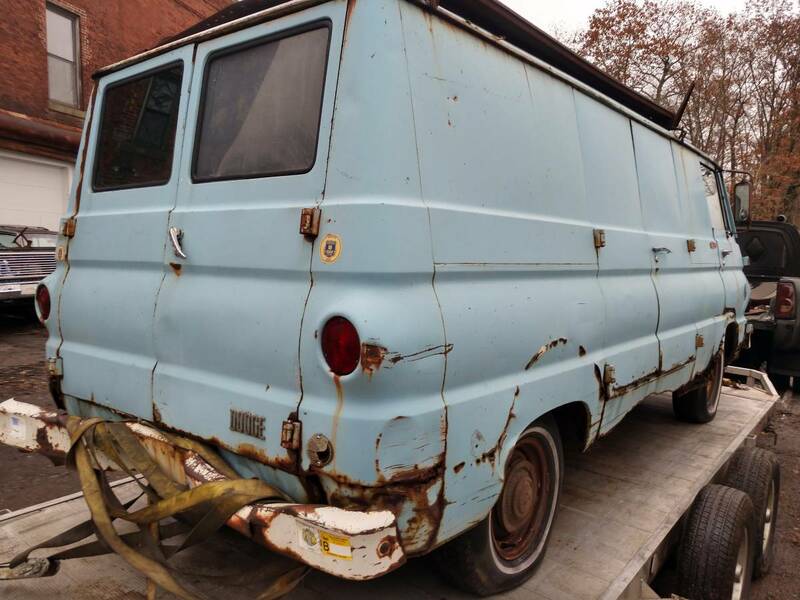 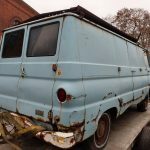 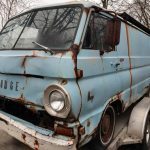 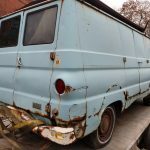 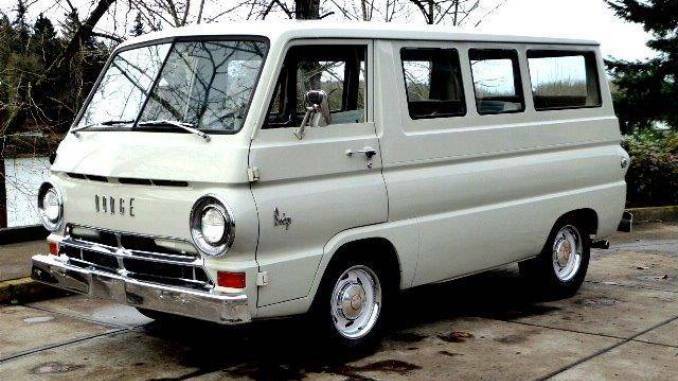 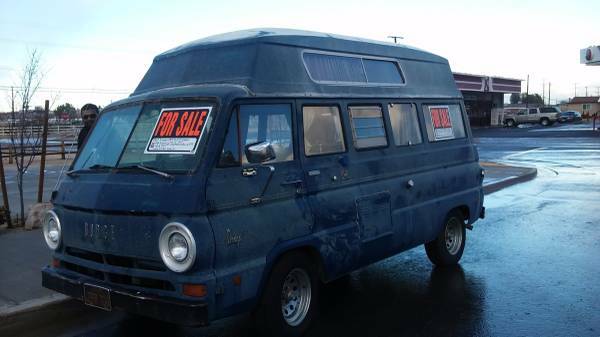 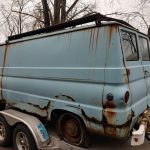 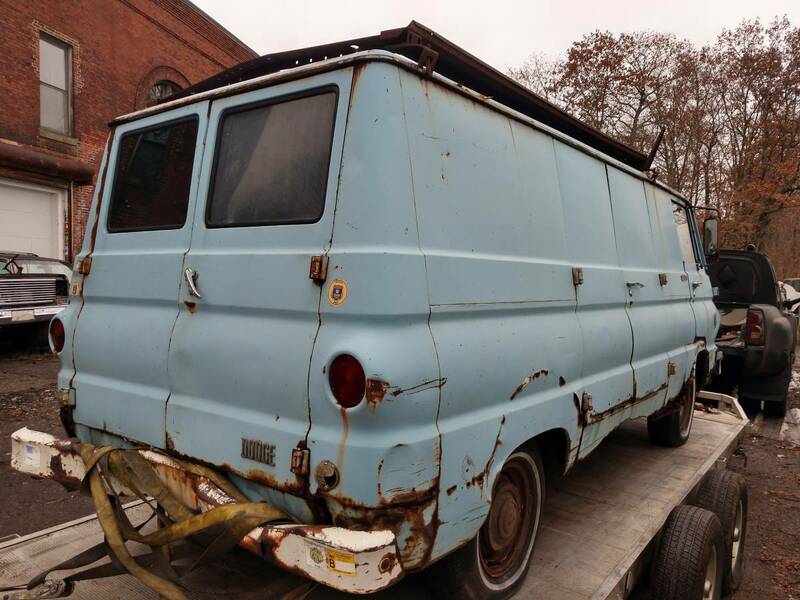 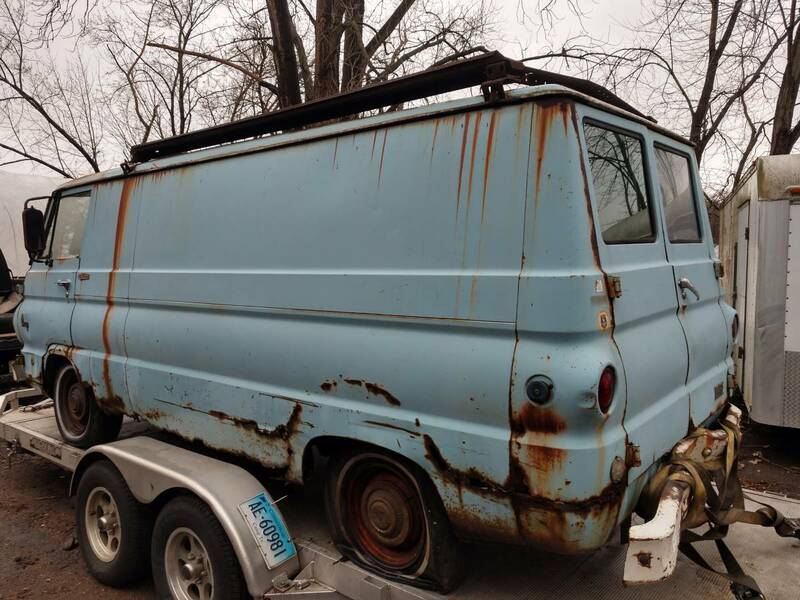 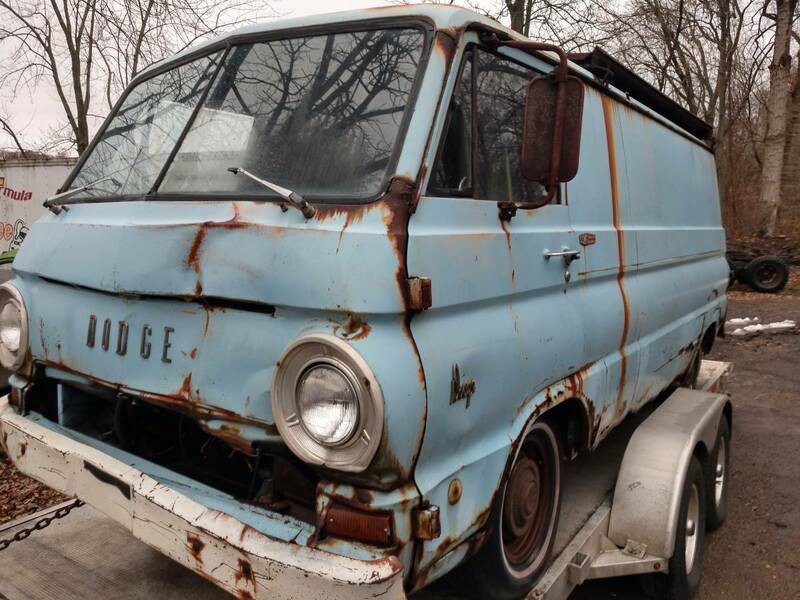 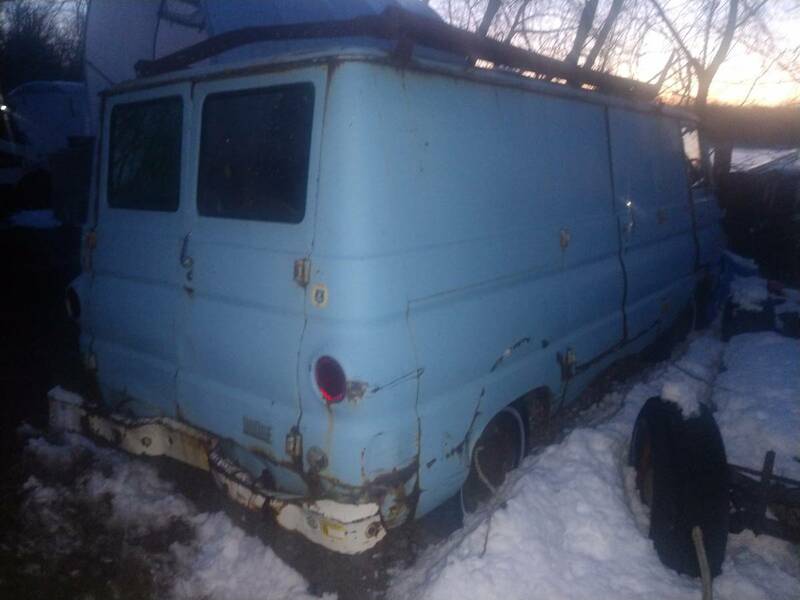 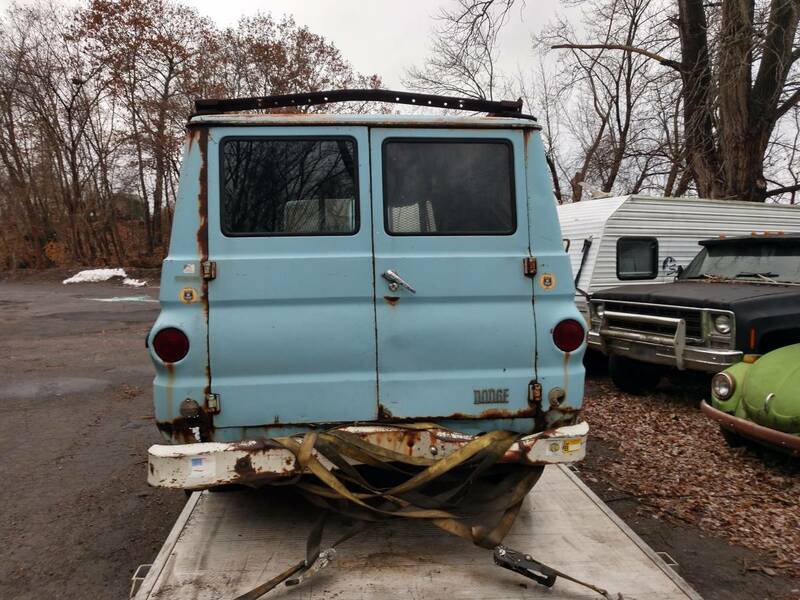 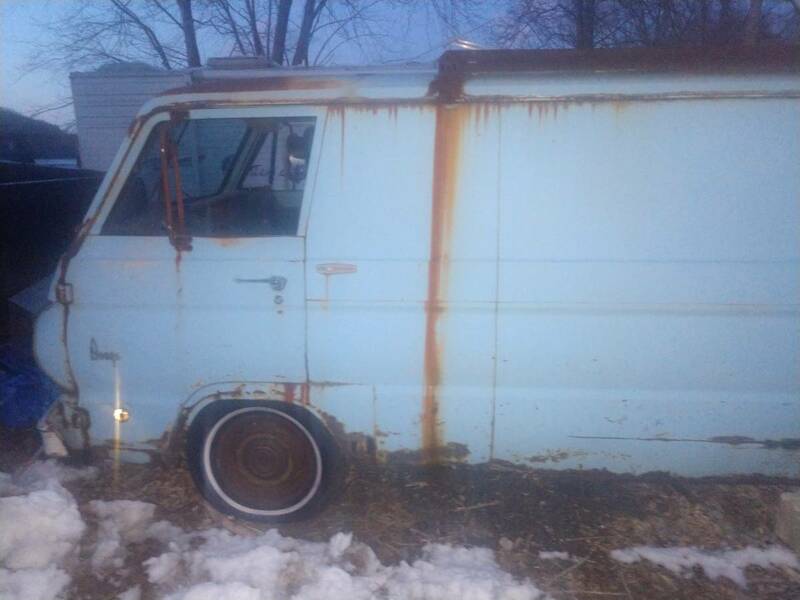 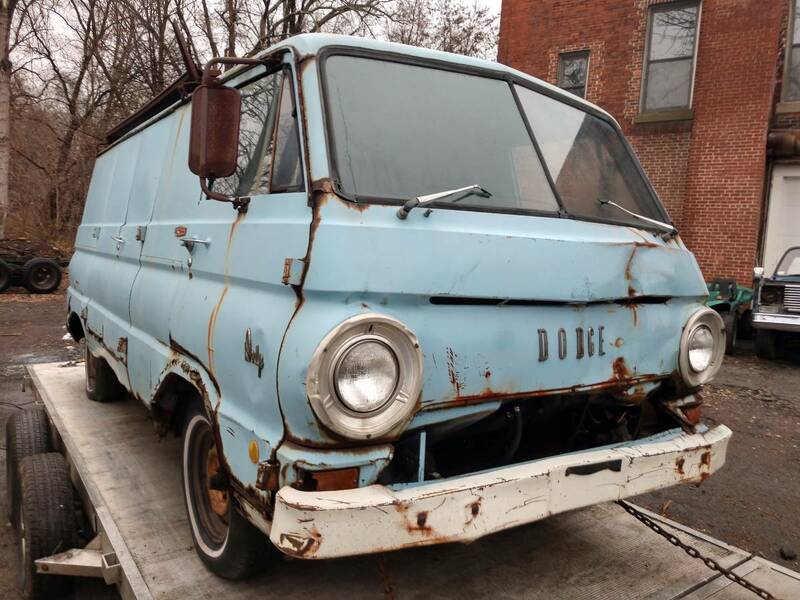 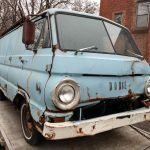 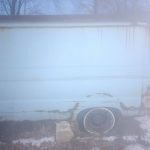 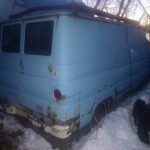 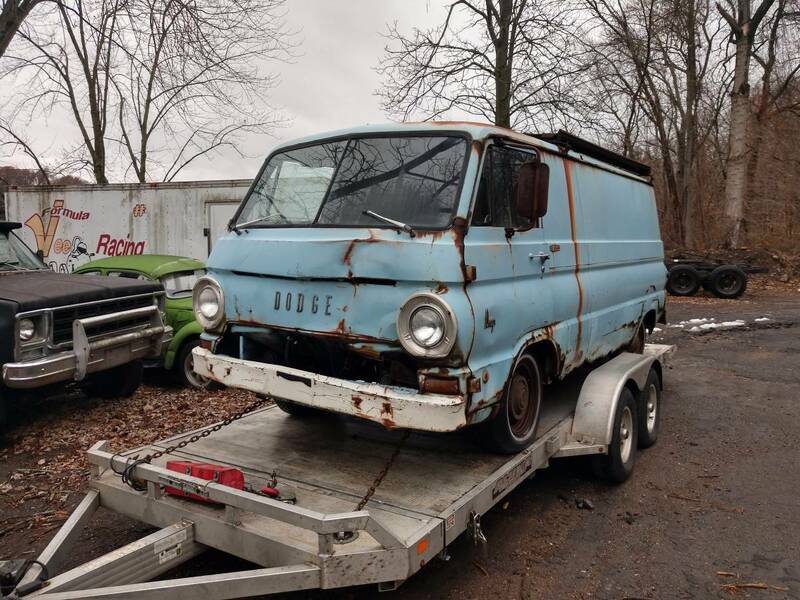 Here for sale is a complete EXTREMELY RARE V8 (all fords v6) 69 Dodge A100 PANEL VAN, Without bumpers is only 13 feet long. 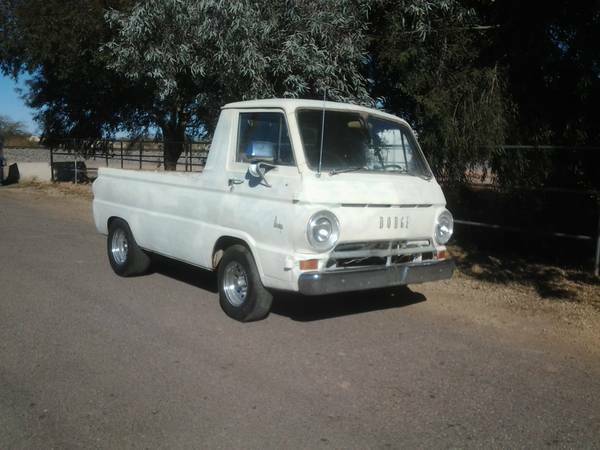 Here’s an A100 I picked up for parts last spring originally needed for parts but I decided to go another direction. 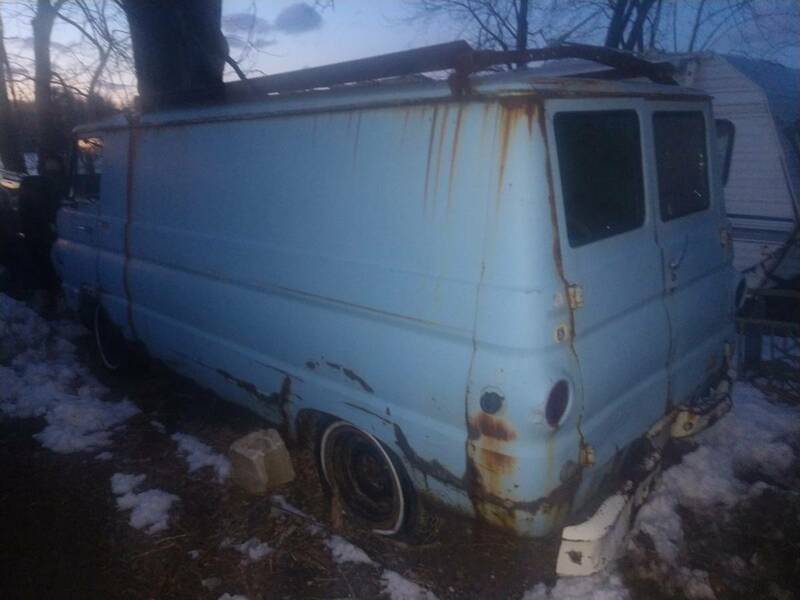 It’s a V8 auto & supposed to have run 5 years ago, who knows, was a plumbing van near Mason Dixon line. 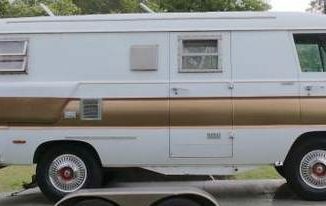 Has all glass but one or rear window a is plexiglass. 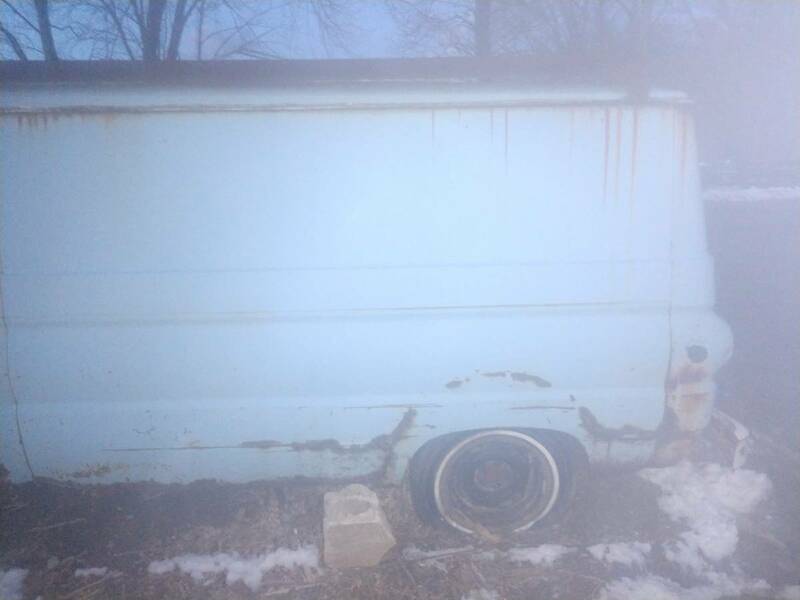 Wheels do not come with it. 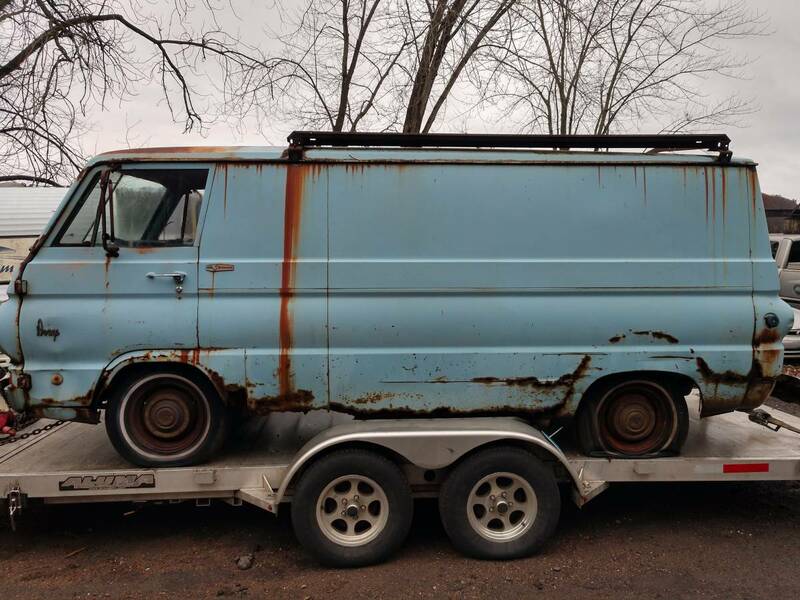 Rims on it are for another project, so you’ll have to bring your own. 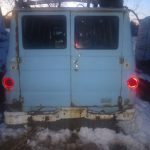 Put on big & littles or bag it with you shop name on it. 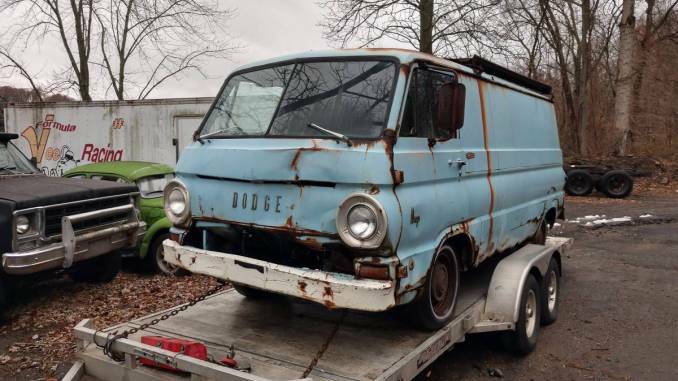 Original paint & rust, great patina for shop truck, very hard to find Dodge only one of flat nose with split windshield very cool. 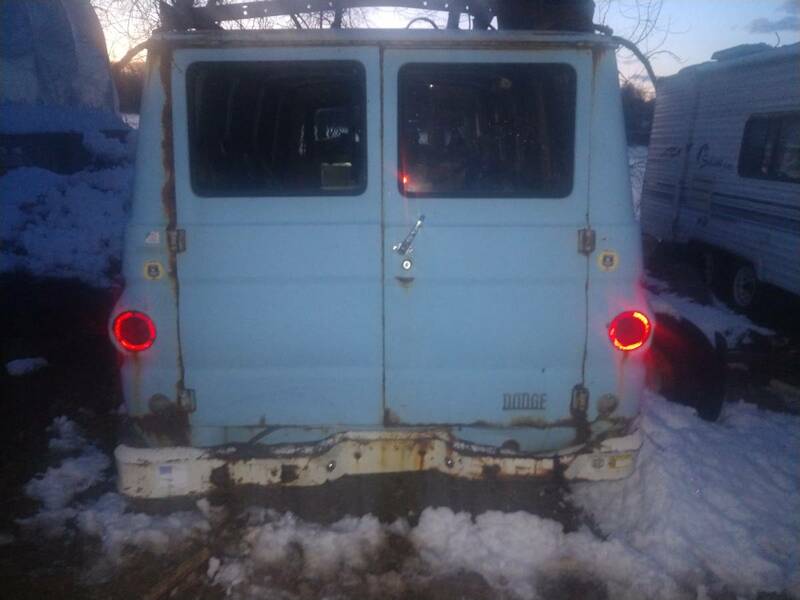 Have title. 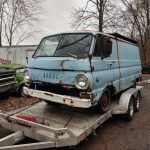 I also have 5 window A100 pick up also for sale SC truck no title on it. 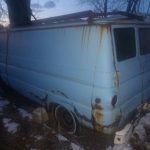 Is the Dodge van still for sale? 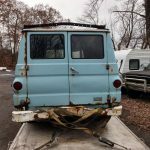 Does it want to start or engine turn over?